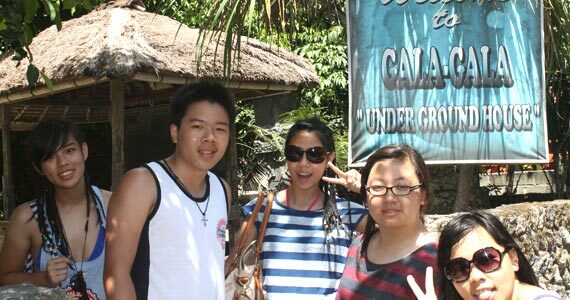 Many people have even several times visiting Bali. But, is anyone has ever visited Nusa Lembongan? Nusa Lembongan, Nusa Ceningan, and Nusa Penida is one of several small beautiful islands that surrounding Bali. 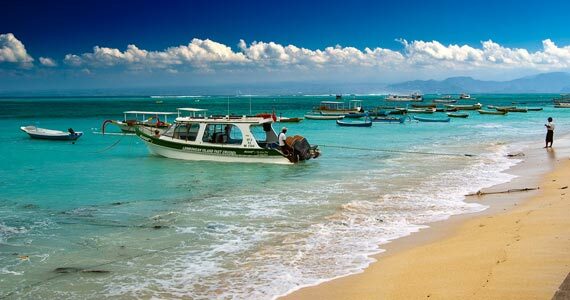 Nusa Lembongan is one of the small islands of three islands located in the southeast of Bali. Namely Nusa Penida, Nusa Lembongan and Nusa Ceningan. Nusa Lembongan Island is the best of the other two islands for tourist to come. The island is belong to Klungkung Regency and separated by Badung Strait of Bali. Although only a small island, Nusa Lembongan capable of presenting a variety of recreational facilities. On the island are nearly close to Nusa Penida and Nusa Ceningan, we would be greeted with a white sandy beach, crystal clear sea and various kinds of colorful fish and beautiful colorful coral reefs. For some people, Nusa Lembongan is the most exotic places in Bali. Where the culture of Balinese is still strong, away from the noise of vehicles and tourist activity. This small island can be explored by using a motorcycle that can be rented here. Only about 8km square, but Nusa Lembongan has a very exotic beaches on each side of the island. 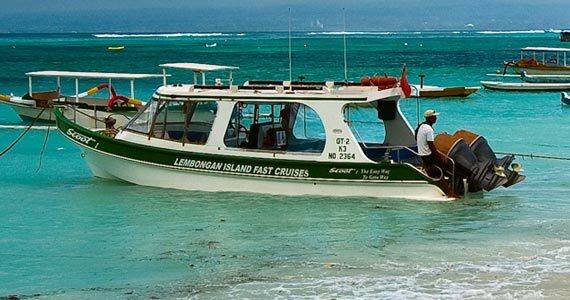 Many tourist activities that can be done here just around the island, such as : enjoy the beach, exploring the mangrove forest using small boats, snorkeling, banana boat, and much more. But the most exotic appeal is the view of the beach. 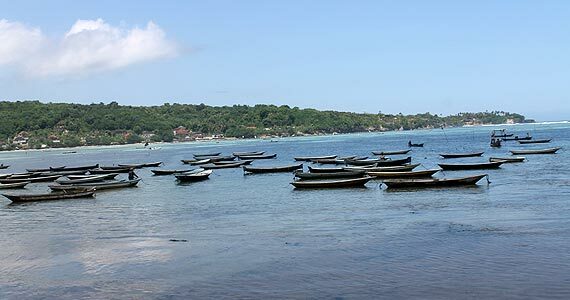 Many tourists had falling in love by the beauty of this Lembongan landscape. 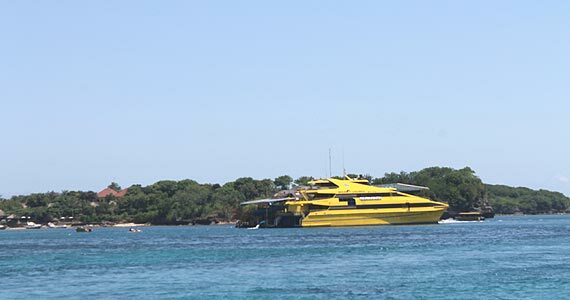 To get here you can use a fast boat from Sanur Beach about 2 hours sailing to Jungutbatu in Nusa Lembongan.